Pedro Ximenez, Spain’s finest wine. 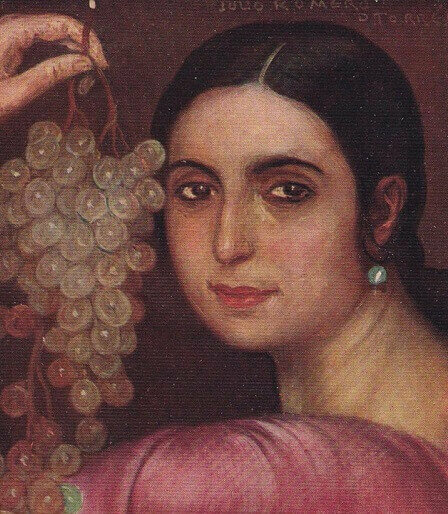 Cordoba is the birth-place of two of the greatest Spain’s sons: Painter Julio Romero de Torres and wine Pedro Ximenez. Pedro Ximenez is the best Spanish dessert wine and one of the most surprising wines in the world (watch video). We will have the best according to the Gourmet’s guide, 25-year-old La Cañada. 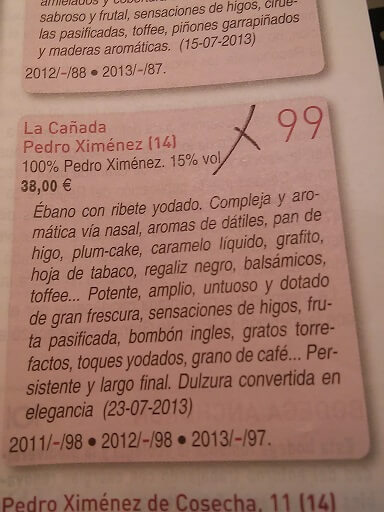 This is the only tapas tour in Spain that serves Pedro Ximenez La Cañada.